Those are just five off the top of my head because if I put too much thought into it, I would never be able to choose. As I mentioned in last week’s post, as someone with an MA in English, I have read more books than I can count. I left some of my other favorites off this list, but if I start to list them, I’ll never stop! So I’m going to stop here now before I ramble on forever. What do you think? Who are your author GOATs? Let me know in the comments. 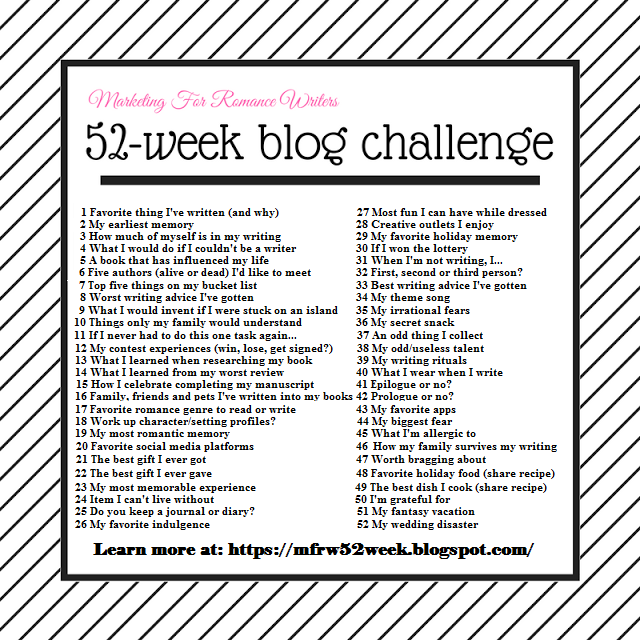 This post is part of the 2018 MFRW Weekly Blog Post Challenge. You can read all my posts in the challenge for 2018 here.